Welcome to Bellingham Power Choice, the Town of Bellingham’s municipal electricity aggregation program. Electricity aggregation is a form of group purchasing in which a city or town selects an electricity supplier on behalf of its residents and businesses. The program impacts the electricity supply charges on your utility electric bill. 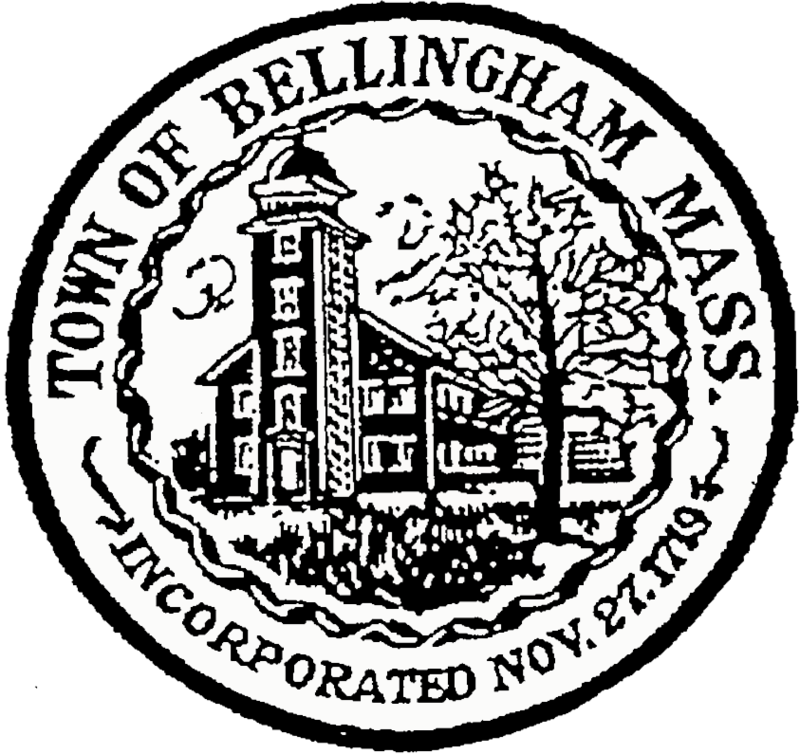 Bellingham developed the program as a way to provide price stability and cost savings to the community. All new National Grid and Eversource Basic Service electricity customers in Bellingham will be automatically enrolled in Bellingham Power Choice unless they choose not to participate, or opt out. If you participate: Your electric utility (National Grid or Eversource) will continue to deliver your electricity, fix power outages, and bill you, but they will no longer be your electricity supplier. Instead, Bellingham will choose your electricity supplier. Bellingham’s current contract with Agera Energy will end in December, and Direct Energy will be the new electricity supplier for Bellingham Power Choice. Your utility electric bill will show this as your electricity supply rate. Delivery charges will be unaffected by this program. If you do not participate: Your electric utility will remain your electricity supplier. This is known as Basic Service. Power Choice Standard: This is the default option. All program participants are automatically enrolled in Power Choice Standard. Like Basic Service with National Grid and Eversource, Power Choice Standard meets the minimum Massachusetts requirements for integrating renewable energy. Power Choice Green: This option allows you to make your electricity 100% renewable with a focus on locally produced renewable energy. Power Choice Green includes 20% from new renewable energy projects in New England, in addition to the minimum required by Massachusetts state law. The balance comes from wind projects outside of New England. The Power Choice Program has the potential to offer you a lower price than your utility’s Basic Service price. However, the program price is fixed until December 2020 while National Grid and Eversource residential and commercial Basic Service prices change every 6 months, and industrial prices change every 3 months. Future utility prices Basic Service prices are not known. As a result, Bellingham Power Choice cannot guarantee that it will provide savings compared to your utility’s Basic Service price. The program offers two alternatives to utility Basic Service: Power Choice Standard and, for those who wish to make a more significant commitment to renewable energy, Power Choice Green, which provides 100% renewable electricity. Learn more about program options and pricing. Your bill will continue to come from your electric utility (National Grid or Eversource). You will continue to send bill payments to your electric utility (National Grid or Eversource). You will continue to call your electric utility (National Grid or Eversource) if your power goes out. If you are eligible for a low-income rate or fuel assistance, you will continue to receive those benefits as a participant in Bellingham Power Choice. New in town? New Bellingham residents who become new Basic Service customers are eligible to participate in the program. If you are a new National Grid Basic Service customer, you will receive a letter in the mail explaining the program and your right to opt out. If you do not opt out, you will be automatically enrolled. If you are a new Eversource Basic Service customer, you will be automatically enrolled in the program, and then you will receive a letter in the mail explaining the program and your right to opt out at any time. The automatic enrollment process typically takes several months to complete. If your account is a new National Grid Basic Service account, you will receive a letter in the mail explaining the program and your right to opt out. If you do not opt out, your new account will be automatically enrolled. If your account is a new Eversource Basic Service account, your new account will be automatically enrolled in the program, and then you will receive a letter in the mail explaining the program and your right to opt out at any time. Have a contract with a different electricity supplier and wish to join the program? You are welcome to join. However, before enrolling, we recommend that you carefully check the terms and conditions of your supplier agreement for minimum enrollment periods and early termination fees. If you decide to join the program, contact the Direct Energy at 1-866-968-8065 and ask to enroll. Contact the town’s consultants at 1-844-241-8595 or submit your question online.